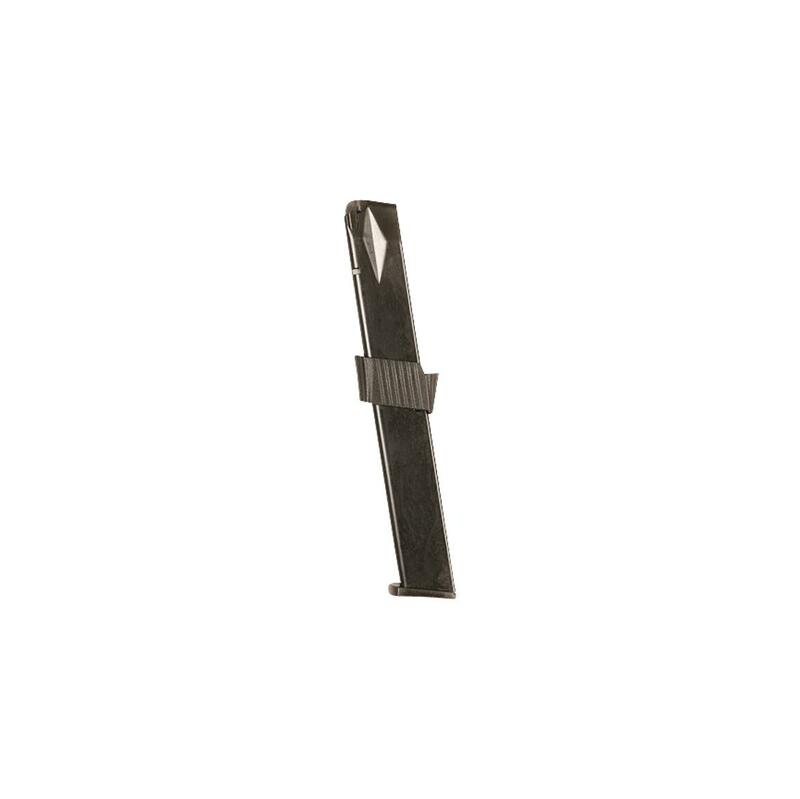 Designed to fit your Taurus Millennium G2 PT 111, this ProMagTM Replacement Magazine will provide guaranteed reliability and smooth-feeding action. Heat-treated blued finish with 32-round capacity. ProMag Taurus Millennium G2 PT 111 Magazine, 9mm, 32 Rounds, Blued Steel is rated 5.0 out of 5 by 2.